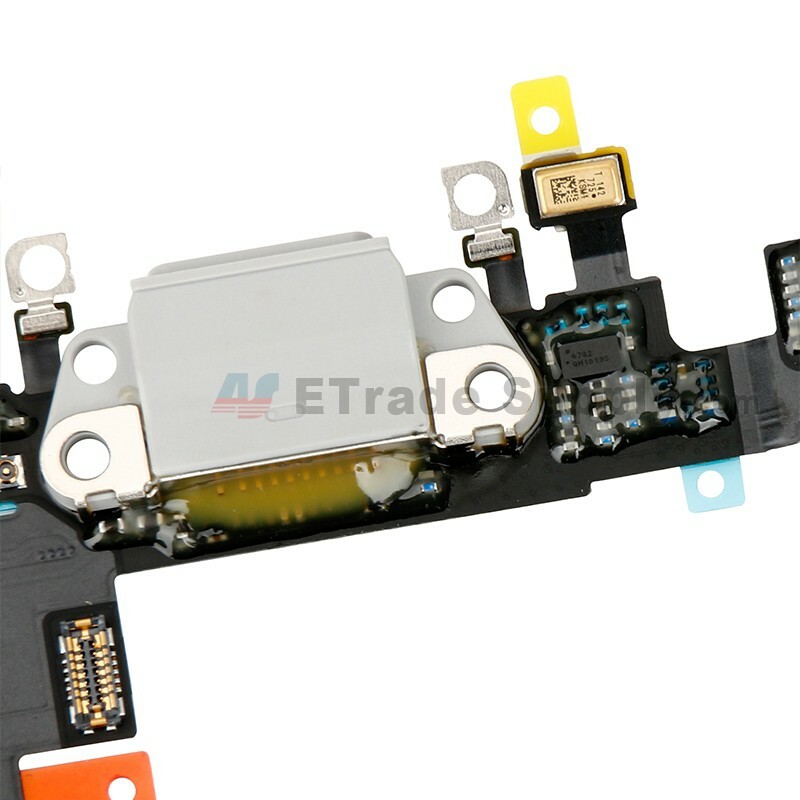 This iPhone 8 Charging Port Flex Cable Ribbon is a brand new original replacement. 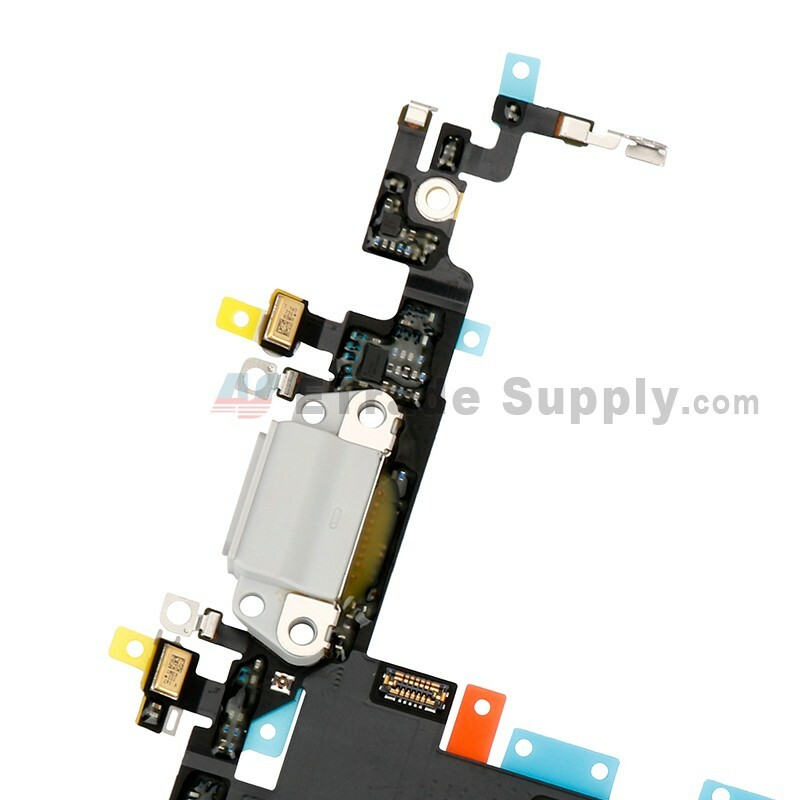 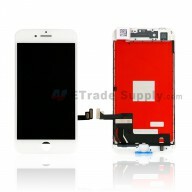 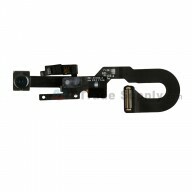 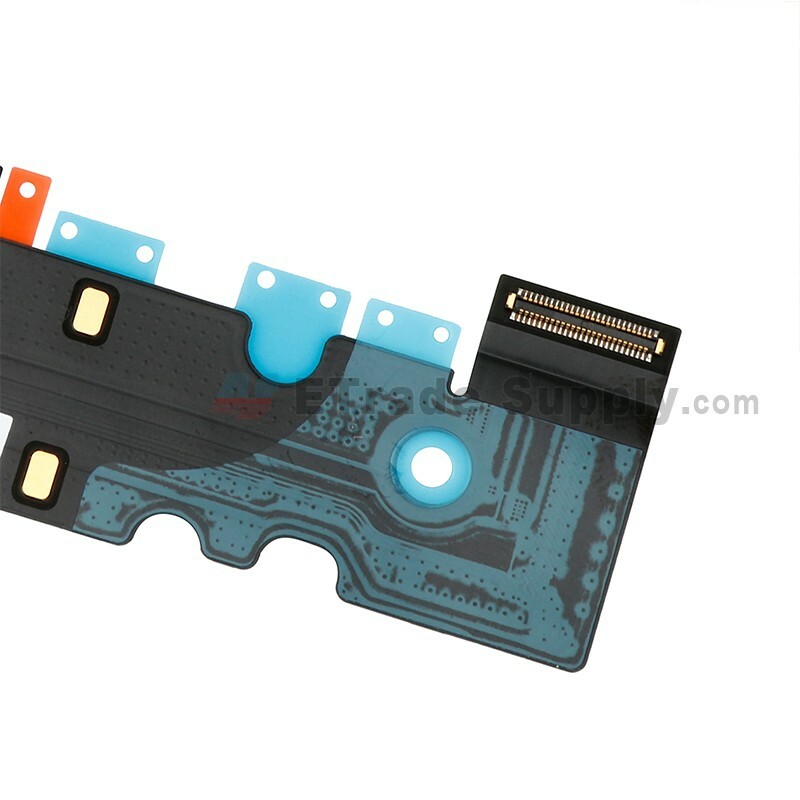 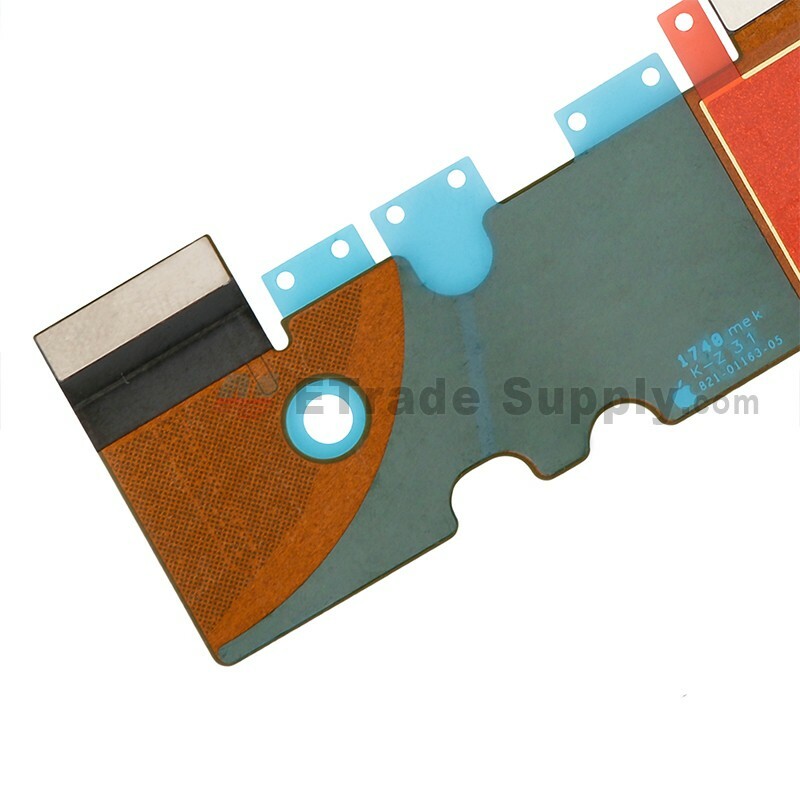 This Charging Port Flex Cable Ribbon replacement is compatible with Apple iPhone 8 only. 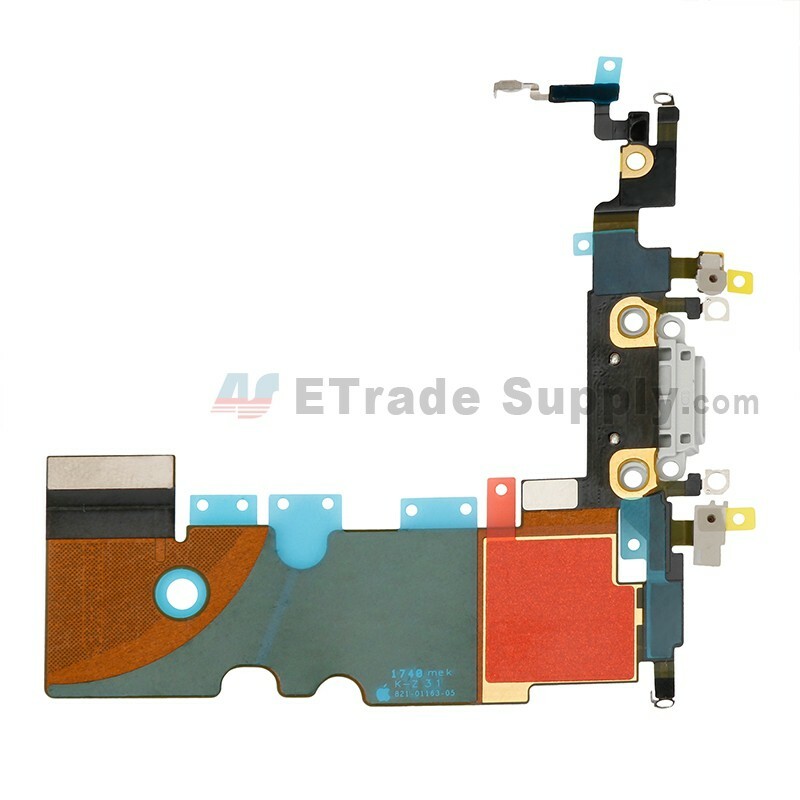 This Apple iPhone 8 Charging Port Flex Cable Ribbon is available in gold and light gray, and this item is light gray one.